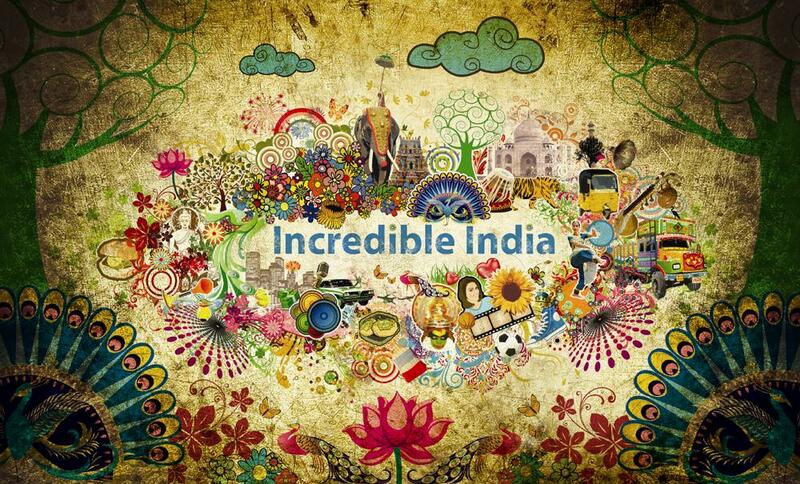 It’s Big B to Replace Aamir Khan as “Incredible India” Ambassador? Who doesn’t know about Aamir Khan’s latest controversy and debate over “Intolerance”, Needless to explain. 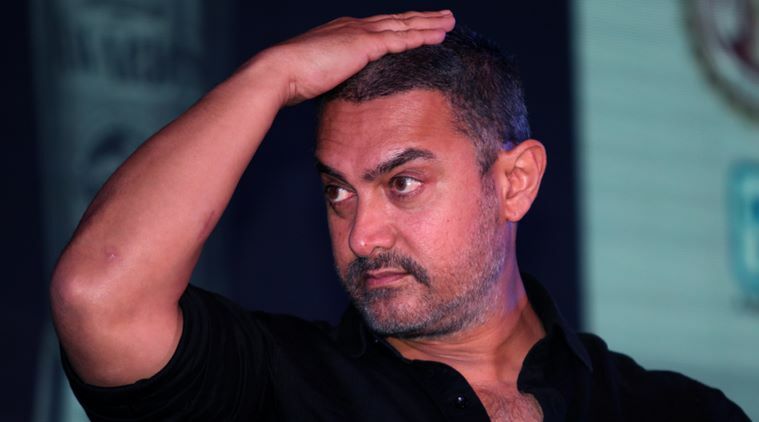 The affect has gone so far that the government has decided to discontinue the campaign with Aamir Khan for “Atulya Bharat” aka “Incredible India”. Though government have not made any official announcement who will be the next mascot but, media have made few speculations that it could be Priyanka Chopra(PC) or Deepika Padukone. Yes, there are also much confident speculation that it could be Big B, who is already endorsing Gujrat Tourism. 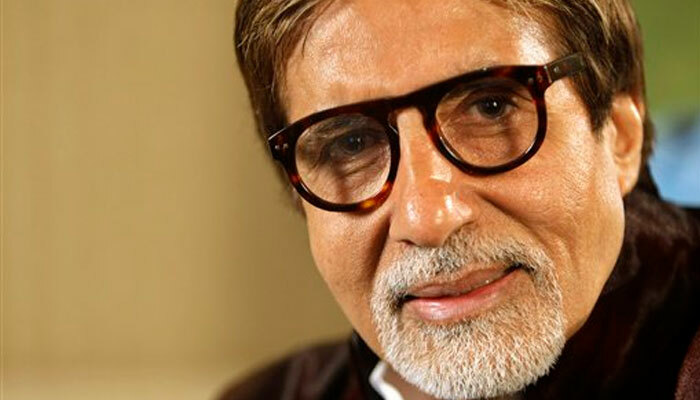 “Amitabh Bachchan will be the first choice of the Modi ministry for the job,” the sources said in New Delhi to PTI, adding actors Akshay Kumar, Deepika Padukone and Priyanka Chopra are among those under consideration. If you ask Why Big B as their first choice? Its because he is known veteran actor with non-contraversial figure. When asked about Aamir’s removal, Bachchan said his contract must have ended. That’s what we love about Big B, his humble and kind responses. I bet its going to be Amitabh Bachchan. Whom do you vote for? Previous : 8 Makeup Tricks For Small Eyes!